Monday, April 15, 2019 - These guys teamed up to buy their friend a car simply because they are tired of always picking him up and dropping him every time they go out to have a good time. 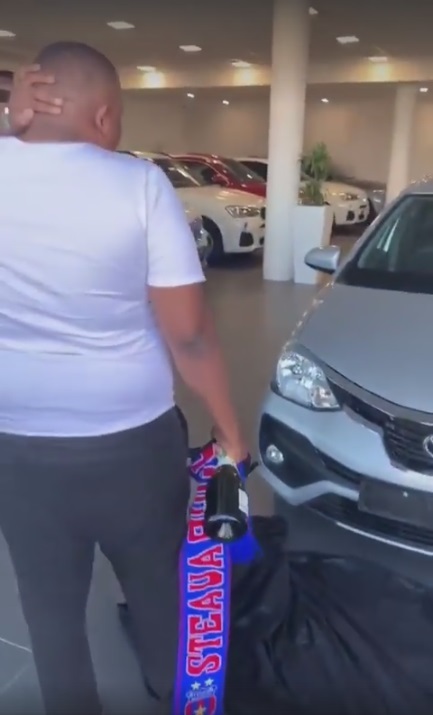 They shared a video of the moment they presented their friend the brand new car and it is the best thing on the internet today. While some people could have cut him from their circle for being a bother, these thoughtful guys decided to buy him a car.